happier you and a better, happier world. Do something that helps the planet, a person, or an animal. 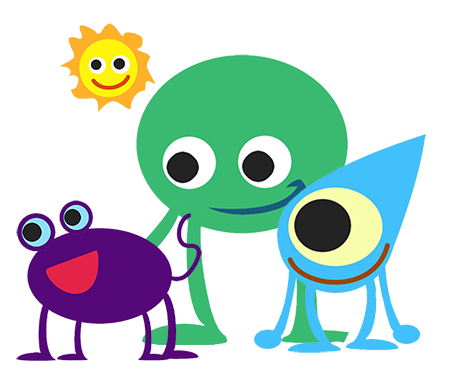 Go to the park and pick up a small bag of garbage, help your neighbour by bringing their empty garbage can up to their garage, tell a friend what you appreciate about them, buy a stranger a coffee or a bottle of water. Give someone a hug. It’s easy and you will feel great once you are done!  Share it with others on 365give. Map your give, get your badge and then share it on social media. Share your happiness every day to inspire others. One give, one day at a time. STEP 3: RIPPLE AND REPEAT! Watch the collective impact of your gives as people around the world, one give, one day at a time, make all of us happier! READY TO JOIN OUR GROWING GLOBAL COMMUNITY OF HAPPY CHANGEMAKERS? we’ll send you everything you need to get started.